Taj Mahal, the seventh wonder of the world and the pride of India constructed on the banks of river Yamuna in the capital city of Mughal time, Agra. Structured with the white sangamarmara marble the magnificent Taj Mahal was made in remembrance of the queen Mumtaz by her husband and then Mughal king Shahjahan. 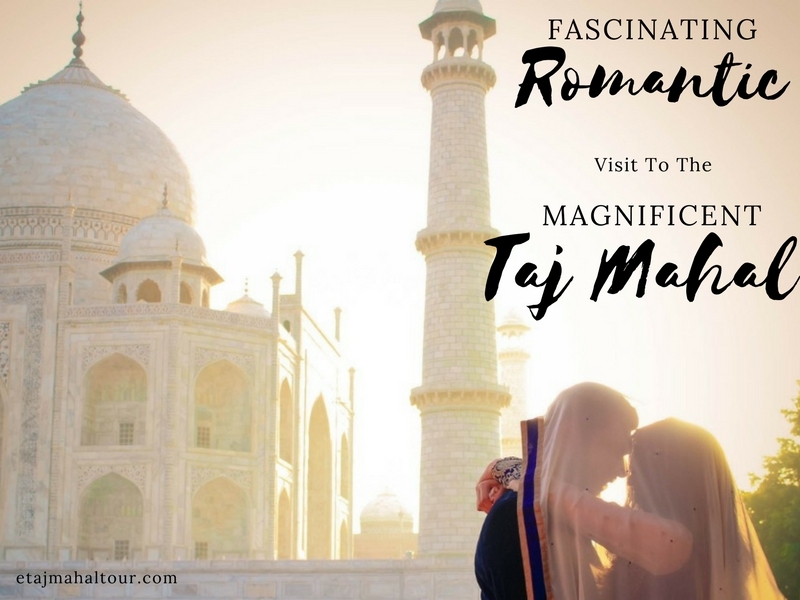 The eternal love story of the Taj Mahal makes it the best honeymoon destination for tourists; they enjoy the cityscape and feel the eternal love in the aura of the town. Its beauty is so majestic, people from all around the world dearly love to spend some days in the “love city” Agra. 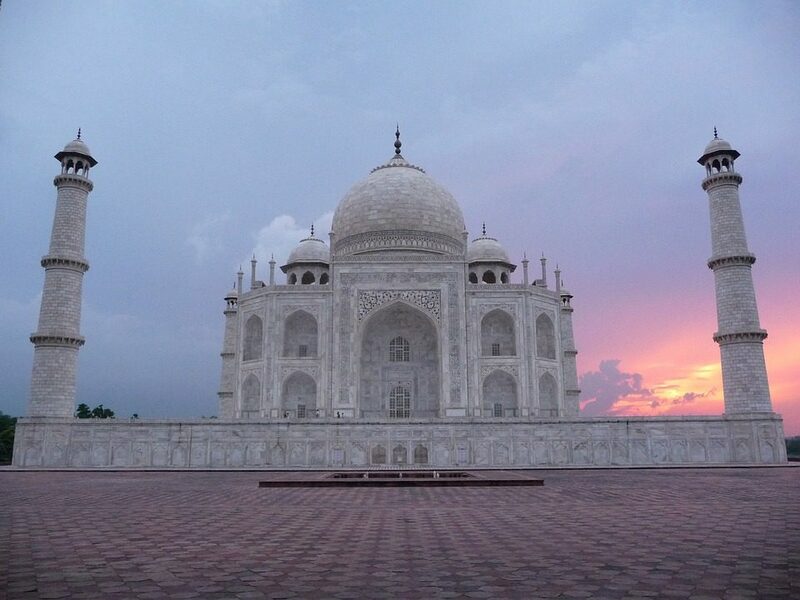 Come, and enjoy the same day tour with the sunset view of Taj Mahal with us and understand the truest meaning of LOVE. 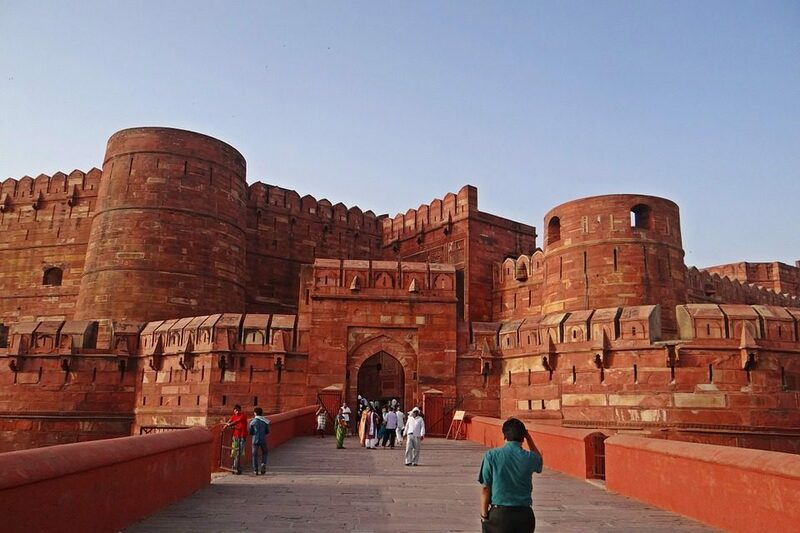 Agra Fort is a magnificent and historical fort in the amazing city of Agra in India. It was the main residential place of the rulers of the Mughal Dynasty until 1638, and then the capital was changed, from Agra to the capital city of Delhi. The beautiful Agra fort is now a UNESCO World Heritage site. The different locations inside the fort are deewan- e- aam, deewan- e- khas which the courts of the emperors. Walk in the thin lanes of the fort and have a look at the scenic landscape of the city. The king of kings, and the great Akbar, himself directed the making of Jama masjid also known as Jami Masjid or the Friday mosque. Build in 17 th century AD. 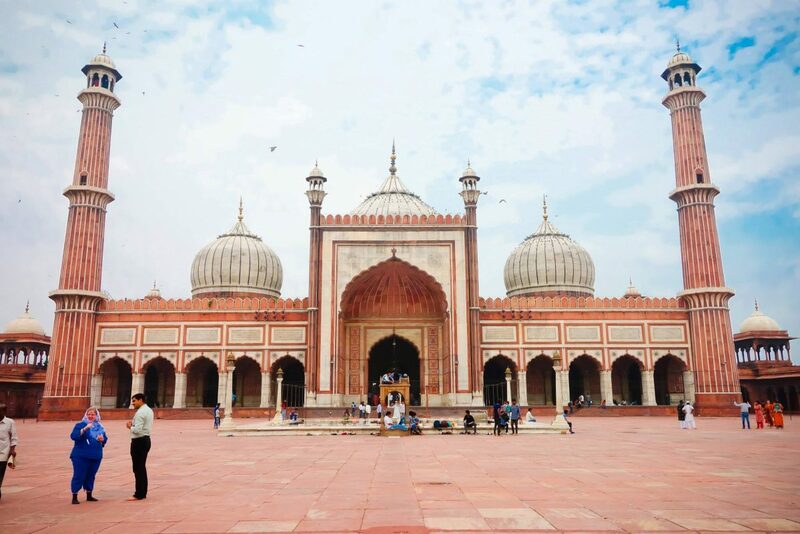 Jama Masjid is one of the oldest and biggest Muslim pilgrimage site in India. The beautifully sculpted mosque shows the art of the architects of the Mughal Empire. Combining the two beauties THE TAJ MAHAL and the JAMA MASJID make a perfect look and pleases the eye when you see them from boating in the holy river Yamuna. What a beauty! Dusk and dawn view of the Taj Mahal from Yamuna is one of the most romantic moments when seen with your lovely partner holding her hand. Pray in the holy mosque for wellbeing of yourself and your lovely life partner. India is the land which was always been ruled by some or the other Dynasty and the kings have never set their hands back when working for the development in terms of architecture in the country. India has many such examples, and another one from the most accepted foreign rulers ‘Mughals’ is Fatehpur Sikri fort. It was built in 1569, by the most loved Mughal ruler, ‘Akbar’ the great. Fatehpur sikri could be visited when we head from Delhi to Agra, enroot we will stop by at this magnificent and angelic beauty. 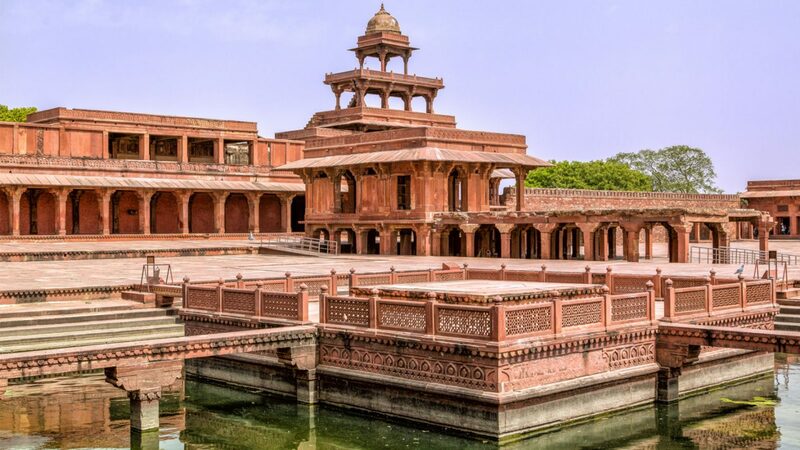 It also has a palace of JODHA BAI, the prettiest and most loved wife of Akbar. This is another love story of a Hindu wife and a Muslim husband making the love city of Agra more immortal and romantic location. Agra, other than just a tourist destination is a place best for people in love, it teaches us that love is the most pious and pure feeling. It stands tall since ages and teaches people the serenity in the feeling of affection toward one another. Come join hands with Travelsite India, and we will give you a tailored package of the tour to the city of endless love and compassion. Make your honeymoon tour the best time of your life.